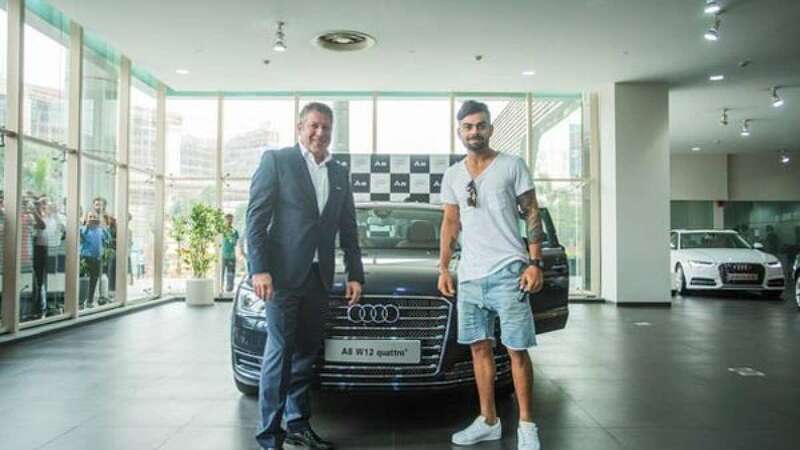 Mohali : Indian skipper Virat Kohli has added another Audi to his building car collection. This time he pocketed Audi A8L W12 Quattro for a whopping amount to Rs 2 crore. He took delivery of car on Monday, two days prior to his 27th birthday. Prior to this Kohli had been proudly owning R8, R8 LMX limited edition, and Q7. Audi India head Joe King handed over keys to the Delhi boy on November 2, 2015.